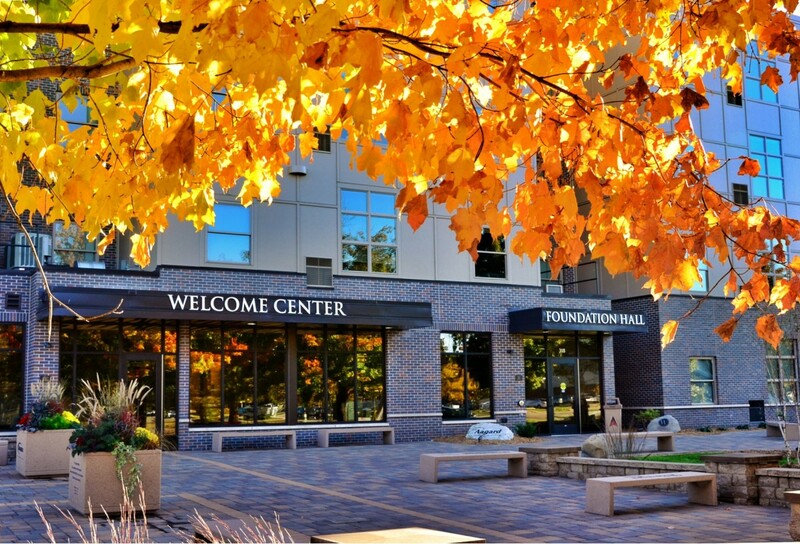 Residents living in Foundation Hall will have an area near the building to park their vehicles. A parking pass will be required to park in this reserved area. 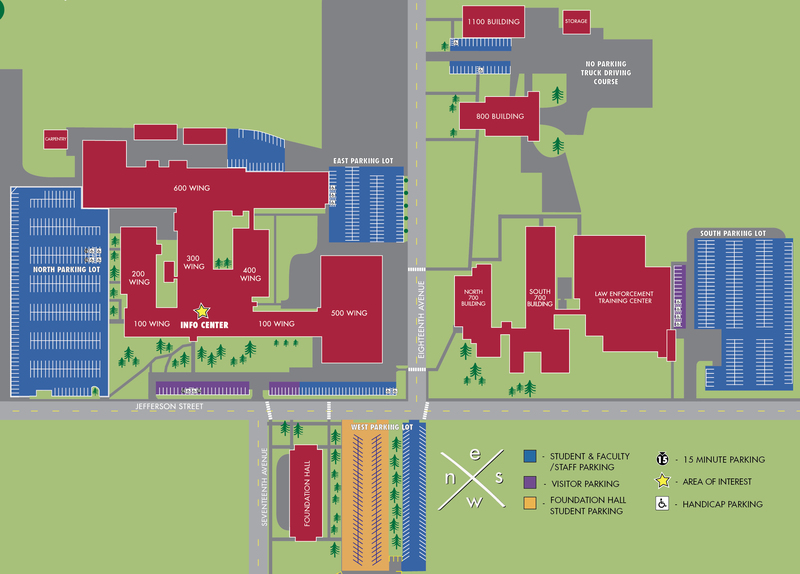 Click Here to see a map , Foundation Hall Residents must park in the Blue stripes.